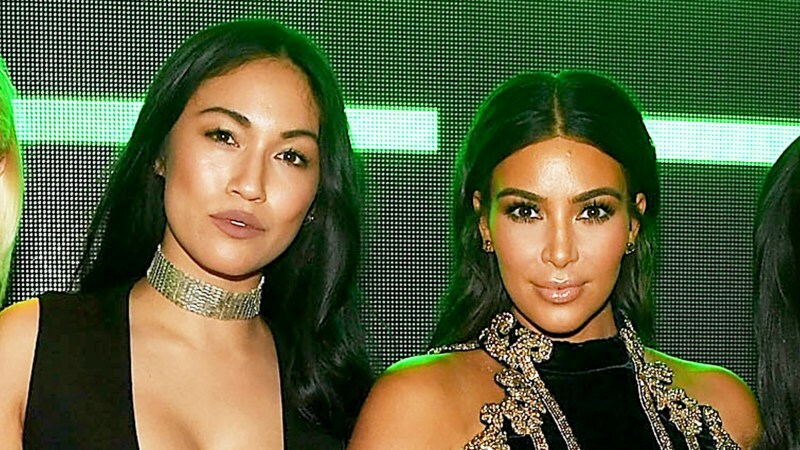 Kim Kardashian and pal Stephanie Shepherd have gone their separate ways — professionally, at least. The reality star and her assistant of the past four years are no longer working together, multiple sources exclusively confirm to Us Weekly. Another source says that Kim let Shepherd go a few weeks ago, explaining that “it’s been a downward spiral” ever since Shepherd was profiled by Refinery29’s celebrity inner circle series in May 2017. “Other stuff happened on top of that that left a bad taste in Kim’s mouth,” the source adds.